Police have issued a warning to Christopher Curtis, a ‘hunt steward’ with the Crawley and Horsham Hunt after harassing a hunt monitor. And in a separate incident involving Curtis, a landowner has revoked the Crawley and Horsham hunt’s permission to go on their land. The incident arose from the harassment tactics of Curtis on a public bridleway at Partridge Green last season. Curtis claimed to be acting “for the landowner”. 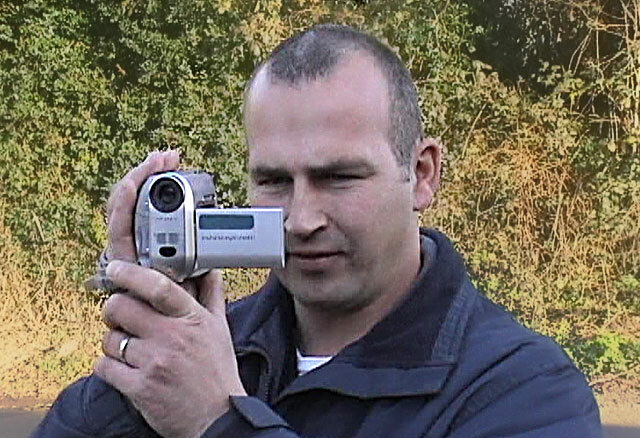 However, following complaints to the West Sussex County Council’s Rights of Way officer, the council warned the landowner and provided a video of the behaviour. This resulted in the landowner revoking the hunts permission.